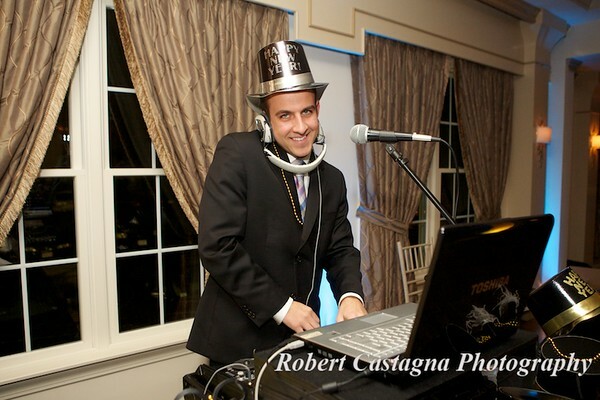 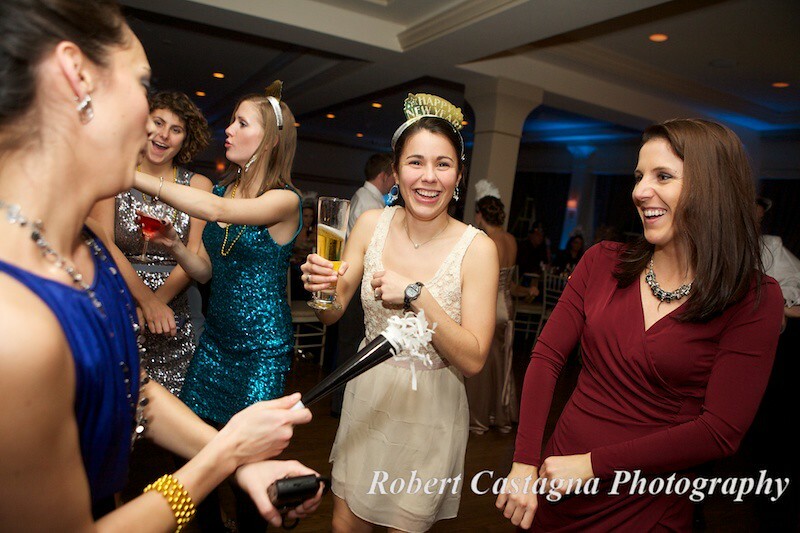 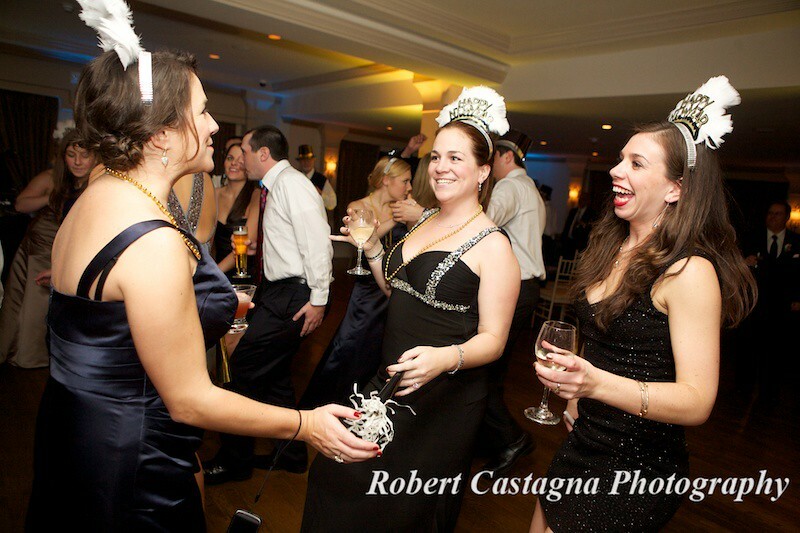 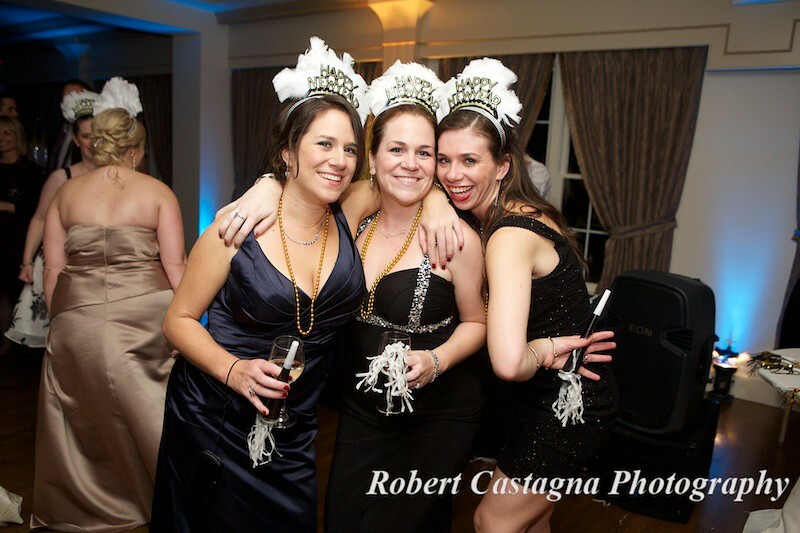 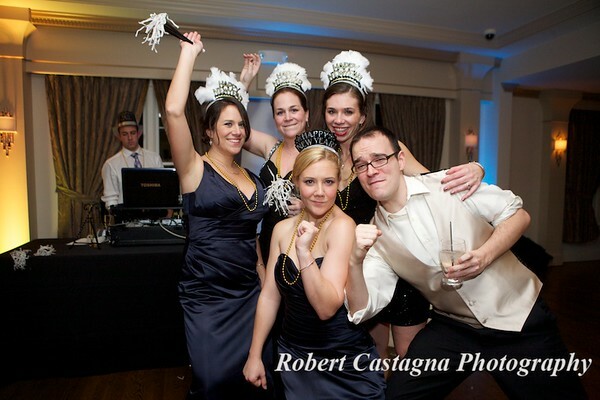 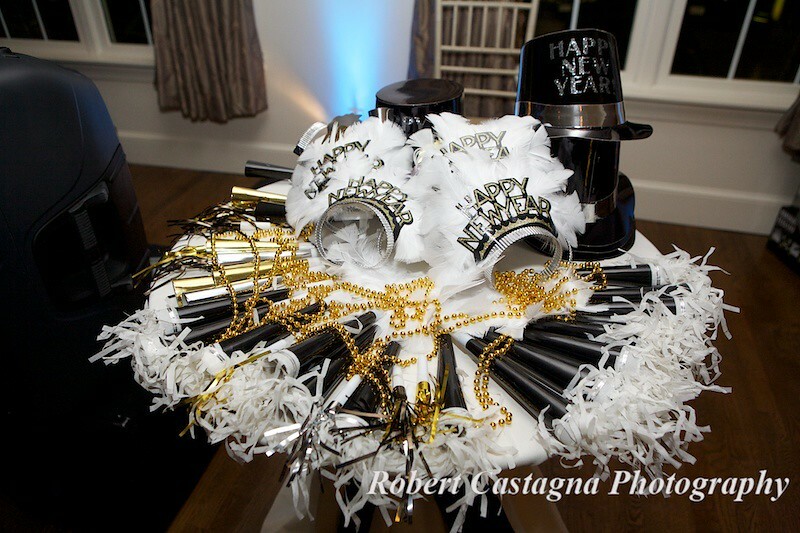 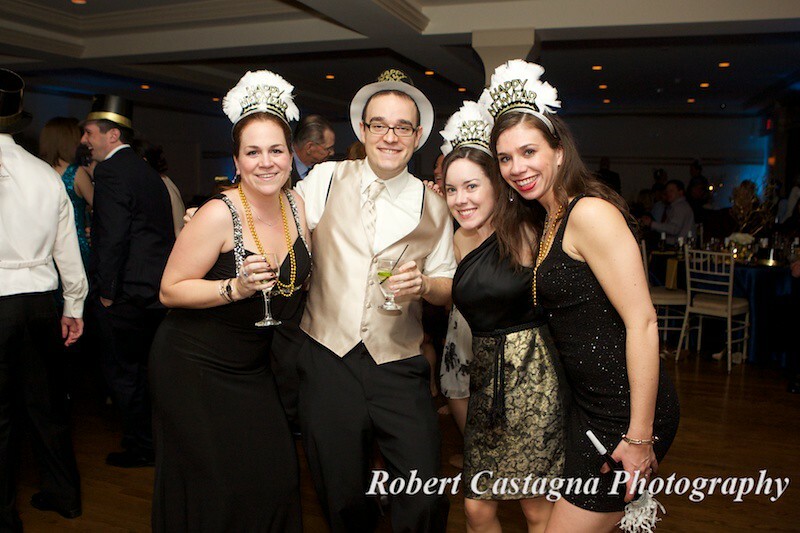 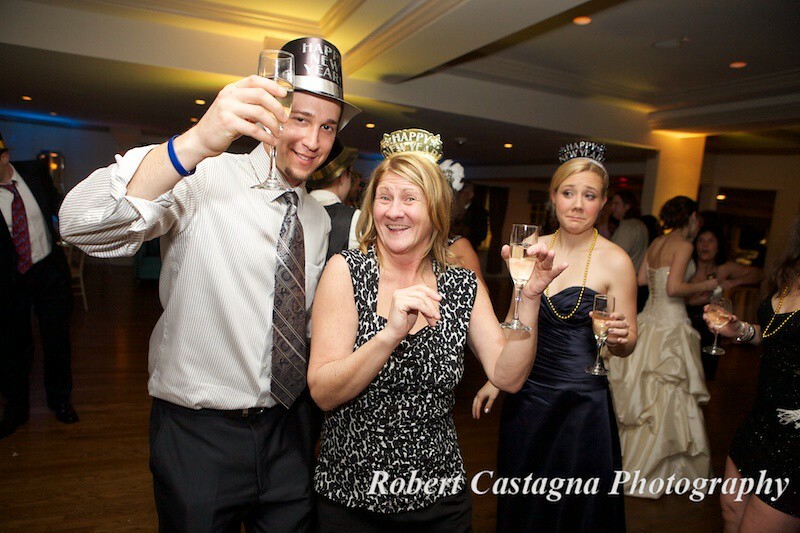 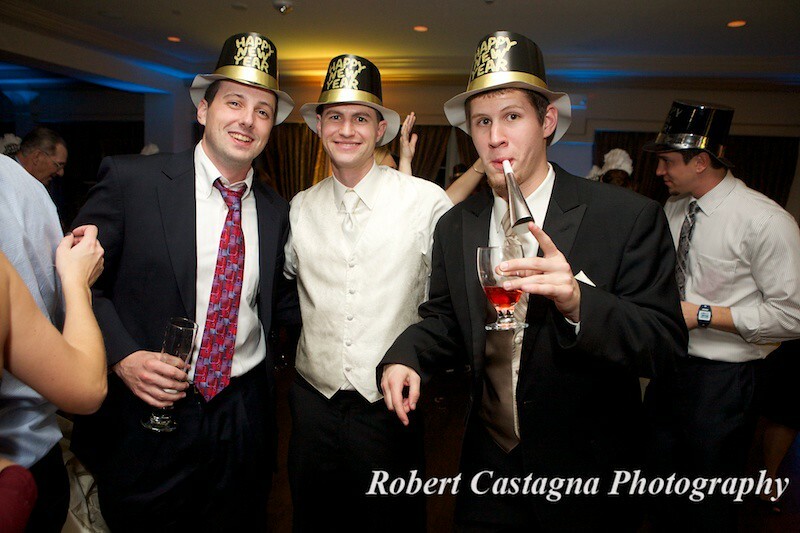 New Year’s is one of my favorite times for a wedding celebration! Probably because I like a good party! When you have a wedding on New Year’s day the celebration and the countdown until midnight because an integral part of the festivities. 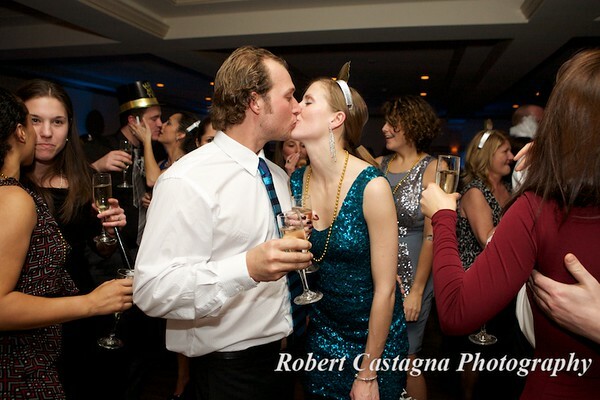 I love the hats, horns and kisses. 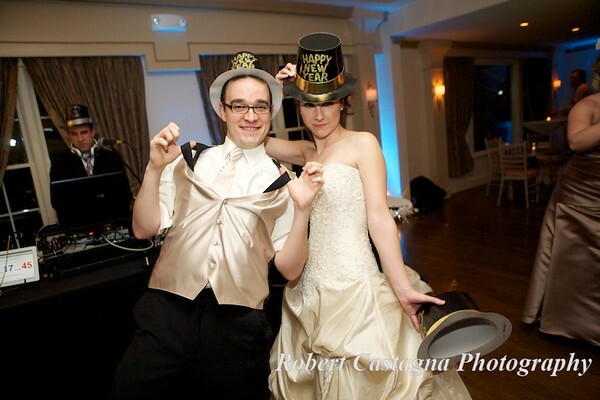 I look forward to photographing many more weddings at this time.